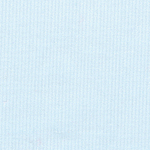 Blue Corduroy Fabric. 100% cotton corduroy fabric. 56″ fabric width. 21 wale. 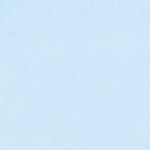 Try this Blue Corduroy Fabric for clothing creations for both adults and children. We can often ship our fabric same-day when in-stock.